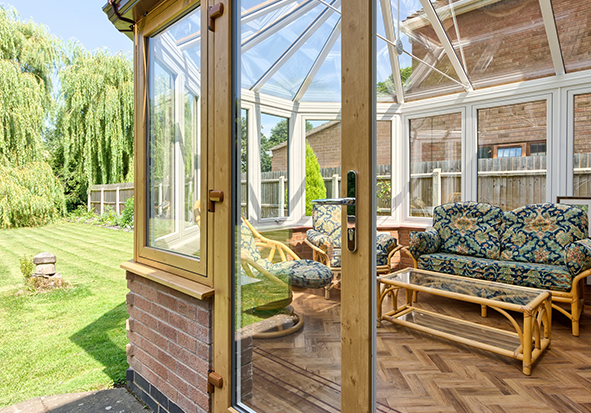 Made from fully reinforced uPVC frames, our French Doors offer a high security connection to the outside space, even with our low threshold option. Available up to 2 metres wide, they add light to any room and provide an elegant opening for conservatories. With our choice of frames and huge range of options, you can match your customer’s style perfectly. 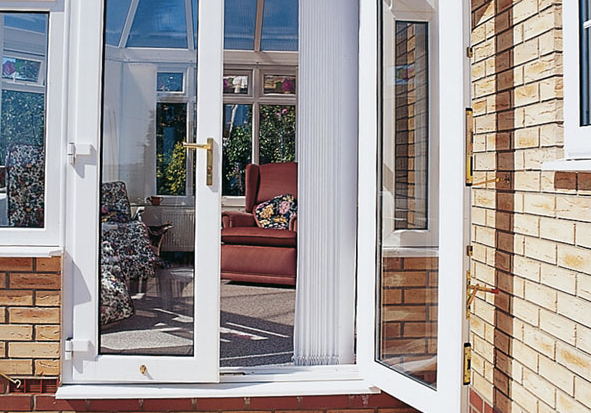 Our classic uPVC French Doors are made with Eurocell Eurologik frames. 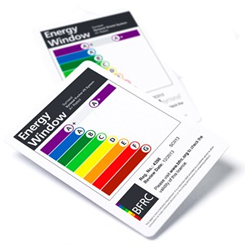 These energy efficient doors suite perfectly with our uPVC windows and are available with a mid-rail or Georgian bars. Available with bevelled or ovolo frames the doors feature slim sightlines and low line gaskets for a larger glass area. 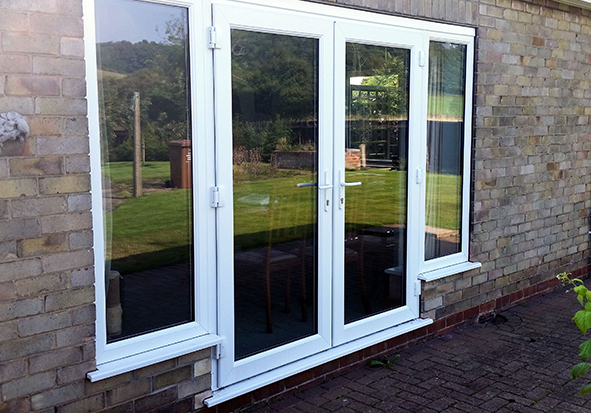 Beautiful Modus French Doors offer the slimmest sight lines and even greater energy efficiency. A triple seal option provides superb thermal performance with Passivhaus-beating U-values as low as 0.7W/m2K. 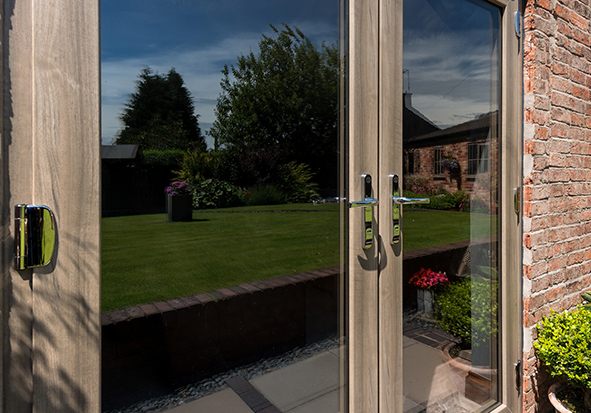 Our Modus French Doors match the revolutionary Modus window suite and we carefully finish our doors by hand to offer exceptionally high standards of quality. Homeowners can choose options such as authentic Georgian bars to create either a traditional look or contemporary styling. There are 30 colour options including solid and woodgrain finishes. There is a huge range of colour options available for our Eurologik and Modus French Door collections. 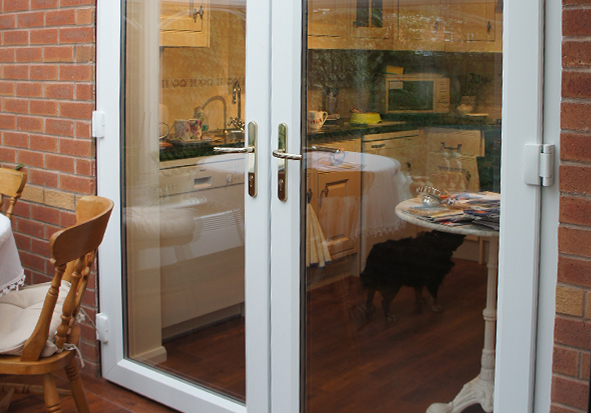 Whether you decide on either Eurologik or Modus French Doors, you will be choosing industry leading energy efficiency. 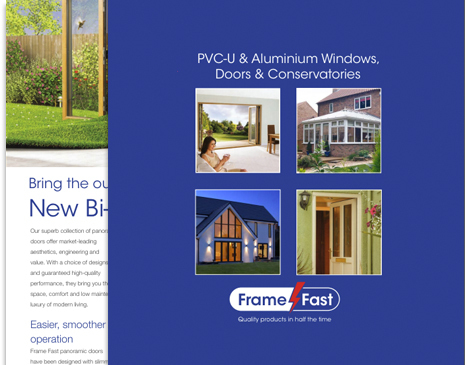 It is easier and more cost effective to achieve low U-values with our uPVC French Doors as a lower cost glass unit can often be used. 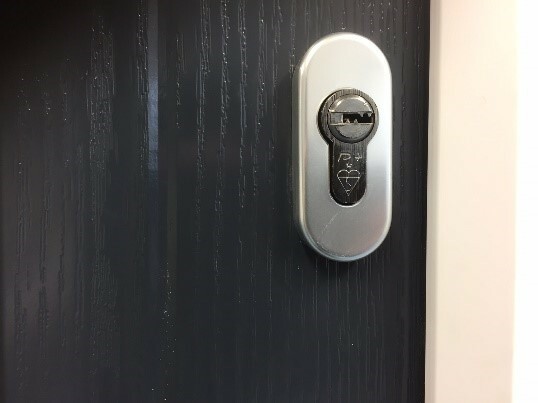 There is a wide range of hardware options to personalise your French Doors including matched flag hinges matched to the door colour or handle finish. Handles include high security Secured by Design options for vulnerable locations. Our low threshold option offers high security and is available as Part M compliant.